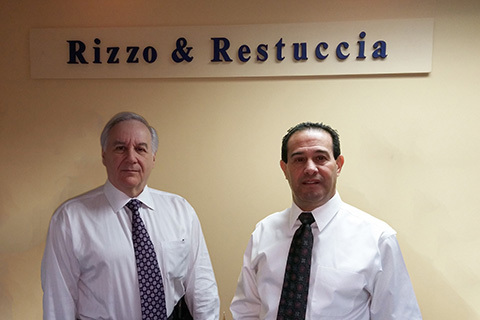 Retirement Planning | Rizzo & Restuccia, P.C. Click on the reports listed below to find practical, unbiased information to help you retire in comfort and style. Don’t rely solely on Social Security for your retirement needs. It is an iffy proposition since the percentage of people 65 and older is increasing rapidly. Find out what you can expect when you retire. There are ways to withdraw funds early from retirement plans like your 401(k) without getting hit with a tax penalty. The rules are a bit rigid and, from a long-term perspective, you should think carefully before taking money out of your retirement plan until you’re retired. In most cases, it’s not the best strategy. Nonetheless, it can be done.